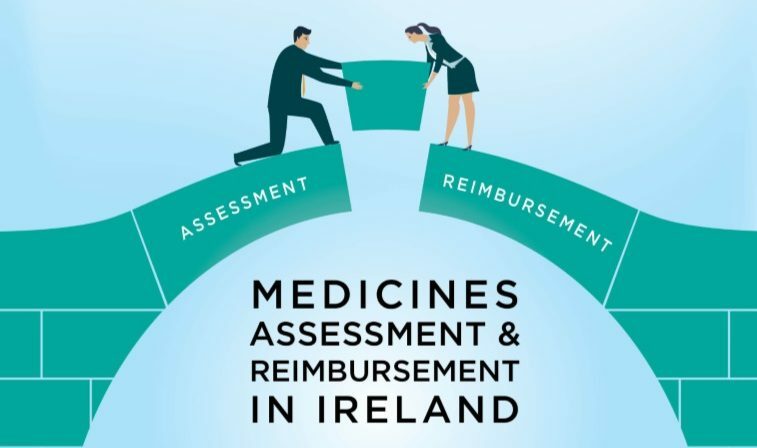 35 Irish patient organisations, including Croí, have signed a Charter calling for greater patient involvement in the ‘Medicines Assessment & Reimbursement’ process in Ireland. The Charter calls on the government to improve the transparency, accountability and communication on how medicines are assessed & reimbursed by the State. 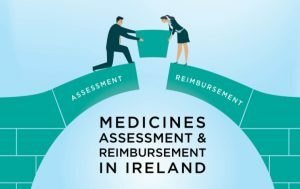 The Charter, co-ordinated by the Irish Platform for Patient Organisations, Science & Industry (IPPOSI), with the support of the Medical Research Charities Group (MRCG) and Rare Disease Ireland (RDI), sets out 29 actions that the relevant State agencies (Department of Health; Health Service Executive, National Centre for Pharmacoeconomics) should take to inform and include patient perspectives at every stage of the process.